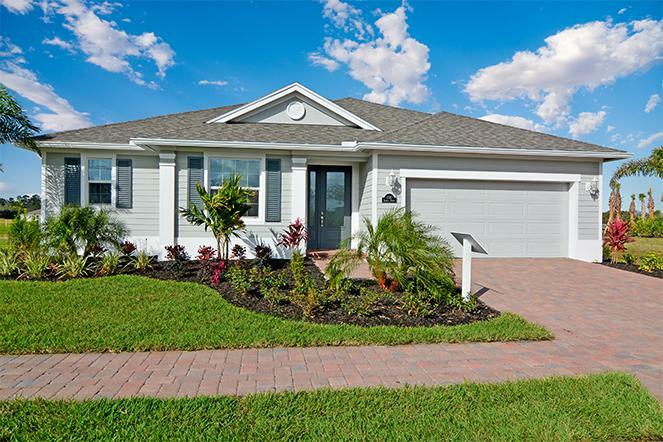 This stunning Avila floor plan is beautifully situated on the lake in Segovia Lake. The kitchen offers level 2 cabinets and double ovens, along with the Super Kitchen package, and tumbled marble backslash Quartz counter tops are included in the kitchen and baths. All windows and slider doors are impact glass for hurricane protection and security. The garage is a 2 car plus Owners Workshop area, perfect for storage or a workbench. Lake Front Avila Under Construction! July Move-In!